1. Raid our list of best-sellers and stock up on your favourites. 2. Enter and apply the relevant promo code at checkout. 3. Walk away with up to 50% OFF! 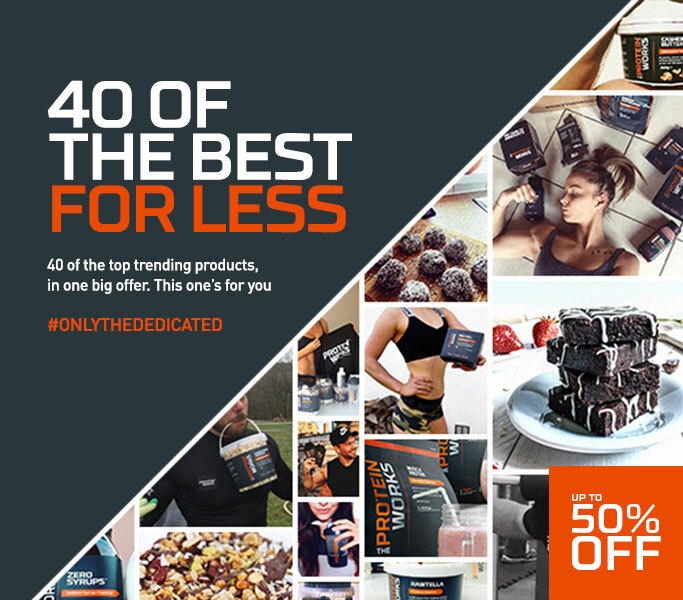 Offer excludes 4kg sizes of Whey Protein 80 and Diet Whey Protein Isolate 90. This offer is only available whilst promo stocks last.